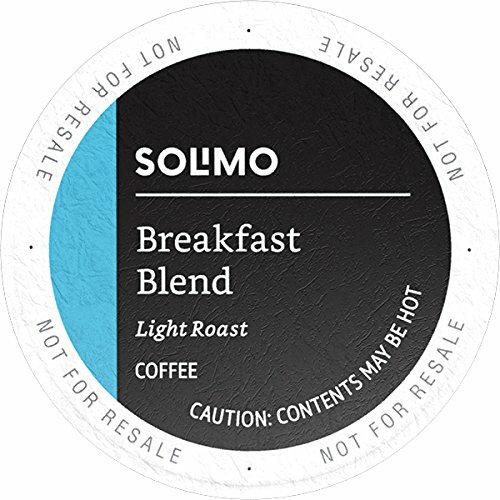 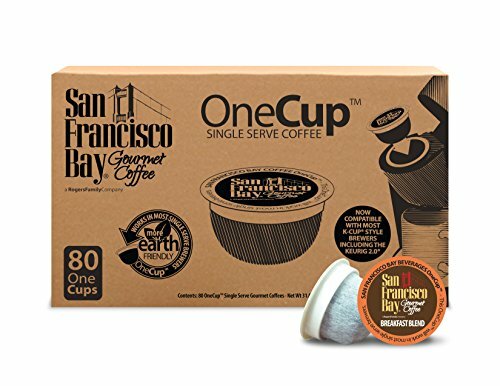 Solimo Breakfast Blend Single Serve Cups are light roast coffee pods made with a blend of 100% Arabica beans. 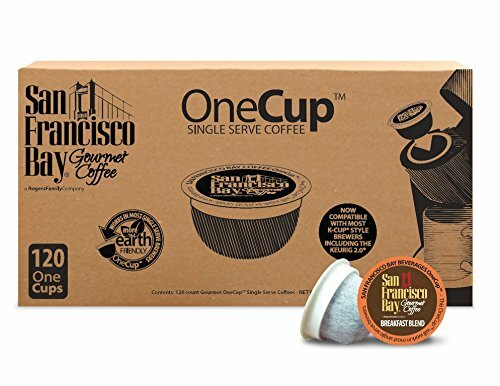 Compatible with 2.0 k-cup brewers, make your cup to order with Solimo coffee pods. 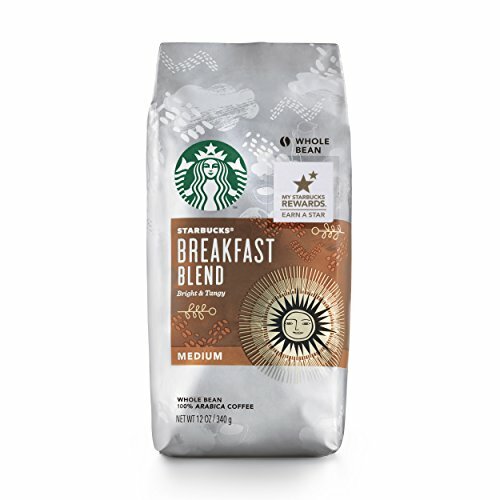 Our most popular Central and South American beans perfectly blended to yield a delicious, satisfying coffee to look forward to in the morning. 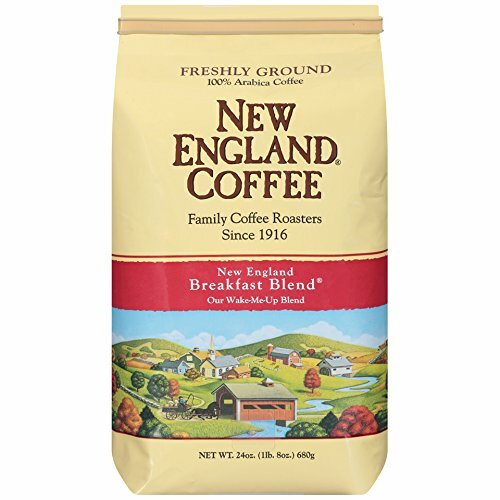 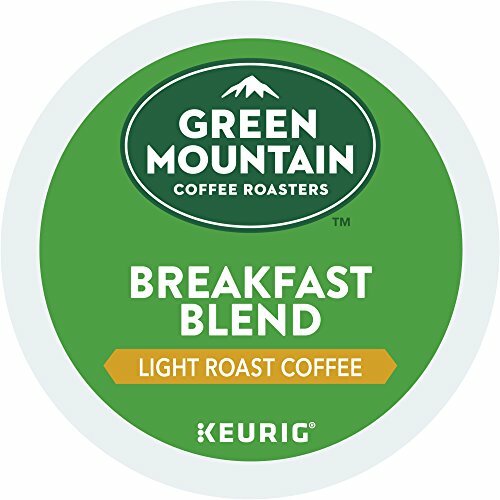 New England Coffee's finest beans from Central and South America in a hearty , medium-roasted wake-me-up blend. 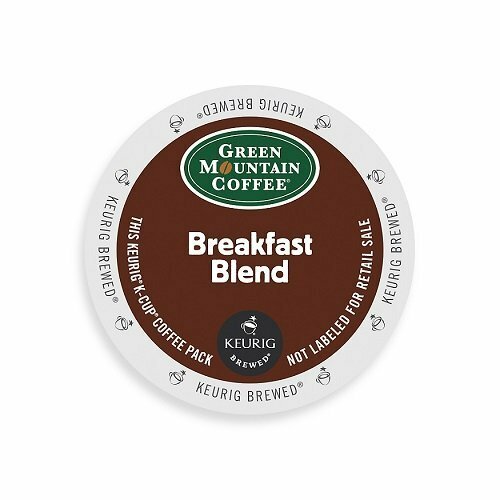 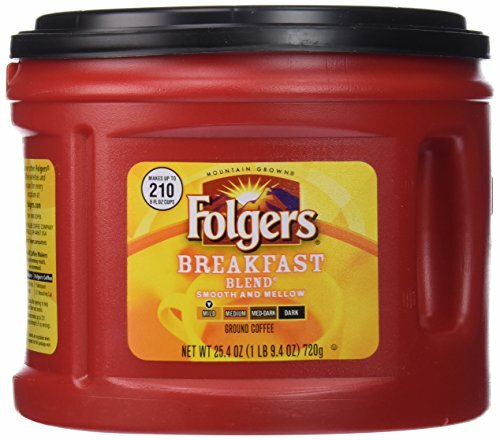 Breakfast Blend is a classic, lively, and vibrant breakfast cup. 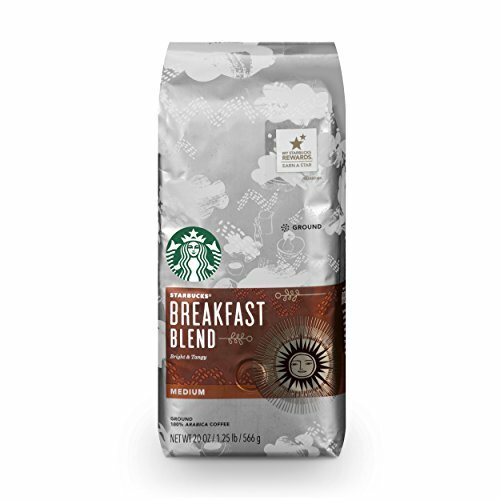 It offers a snappy, crisp, and citrusy Central American coffee matched with the sweetness, body, and depth of an Indonesian bean to create a wakeful blend.